We sell very high quality reverse mortgage leads. Our leads are generated online and call verified to ensure that the applicant is 62+ and has an LTV <60%. This allows you to move quickly past the pre-screening and straight to what you can offer the applicant. 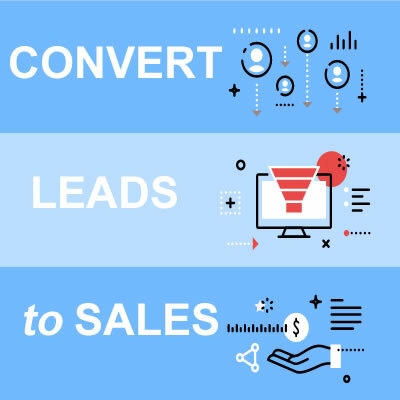 When you get valid pre-screened leads your conversion rate increases and that is one reason why we partner up with our clients in this vertical. Our Reverse Mortgage Leads are generated from our CPC search network, display network, email database and our affiliate network. We are only selling exclusive leads.